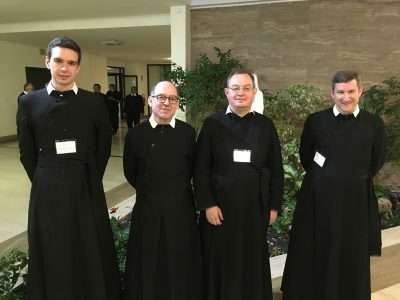 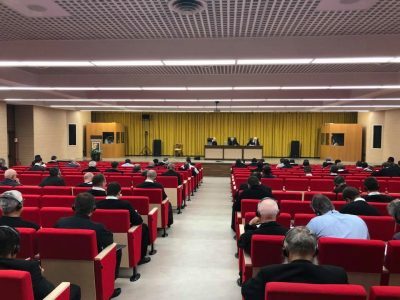 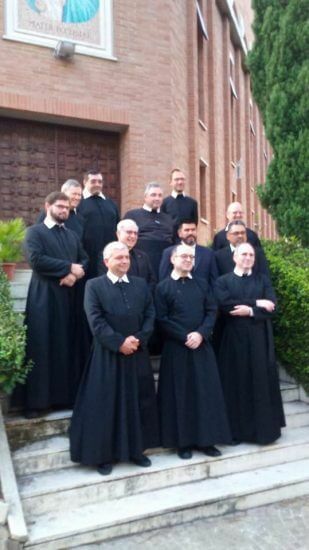 From 27th September until 4th October the eleventh General Congress of the Oratorian Confederation was held in Rome. 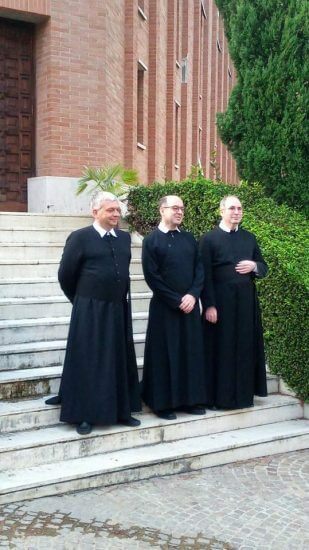 Our house was represented by Fr Daniel, Fr Richard and Br Adam. 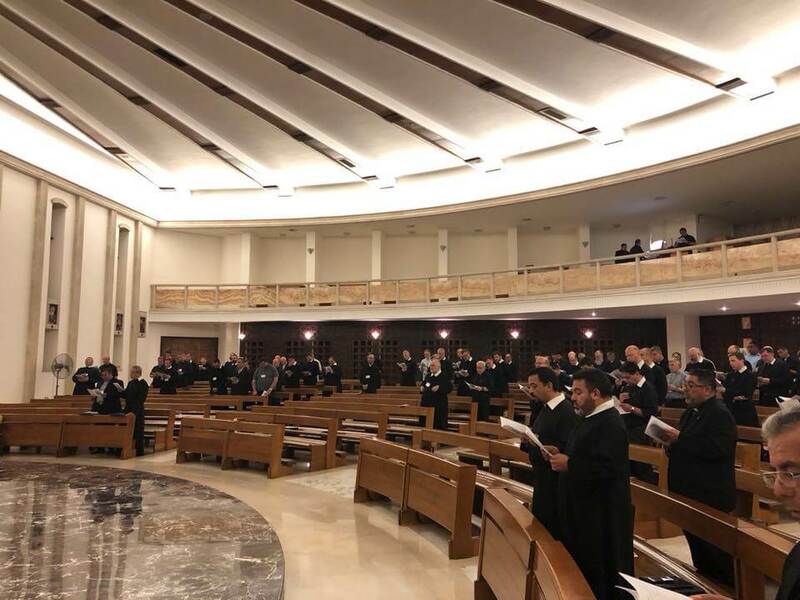 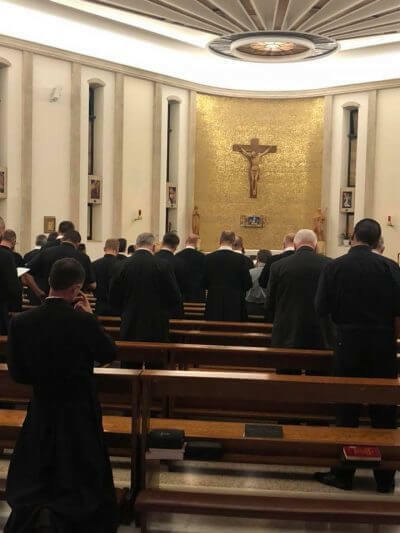 At the end of the Congresso there was a Solemn Mass, celebrated by Fr Visitor at the Chiesa Nuova, in the presence of three Oratorian bishops: Mons. Edoardo Cerrato, Mons. 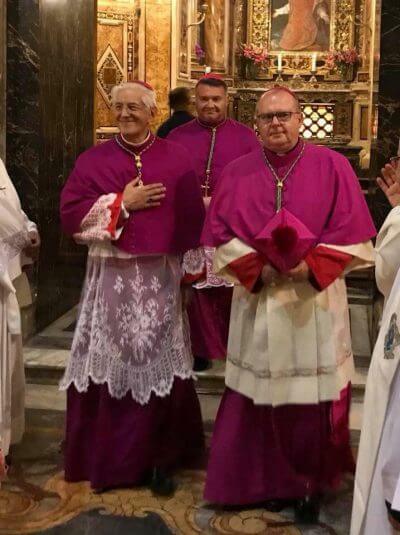 Mario Aviles and Mons. 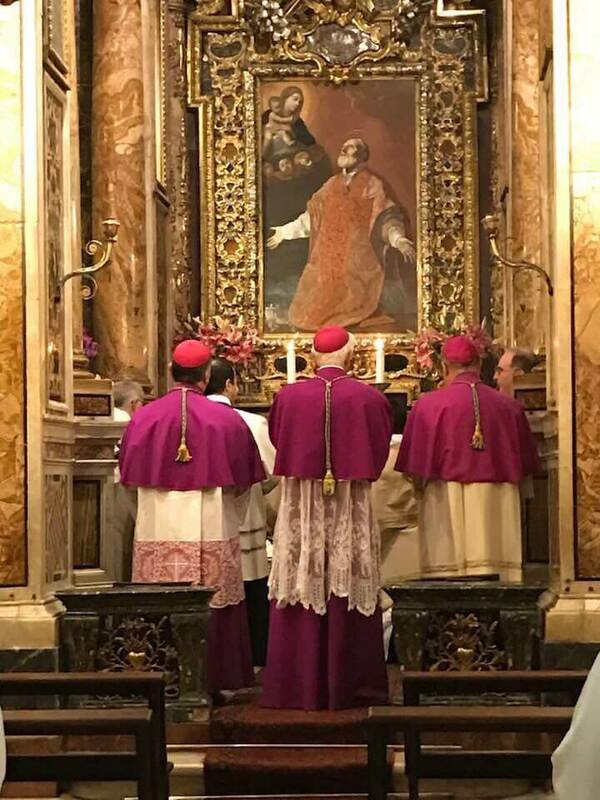 Robert Byrne. 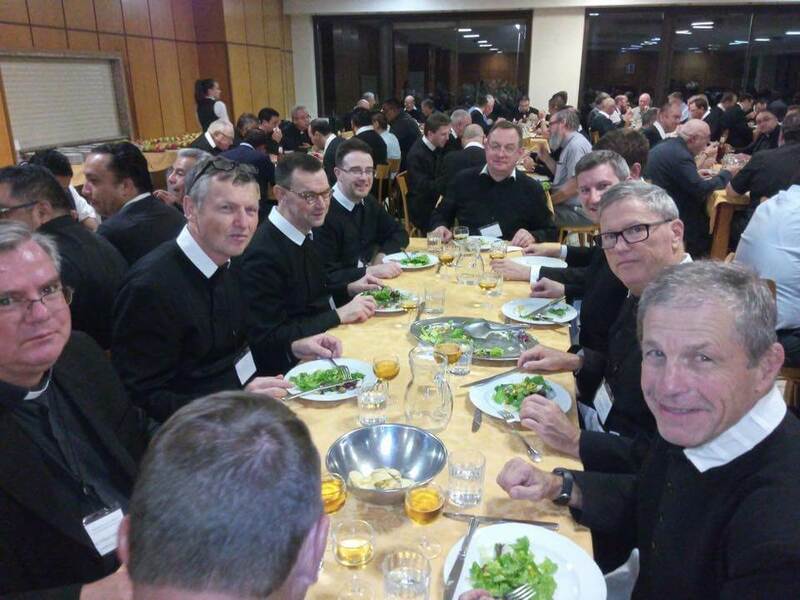 Many old friendships in the Oratorian world were renewed and some new ones made. 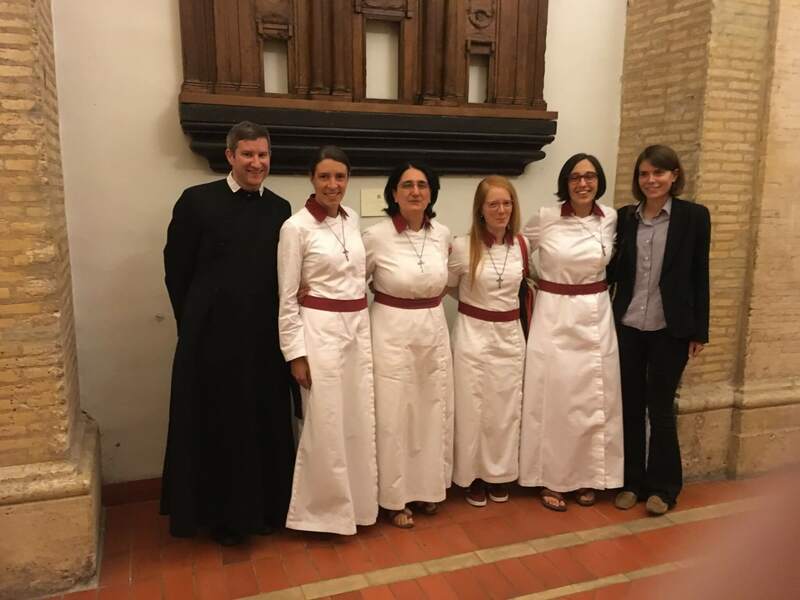 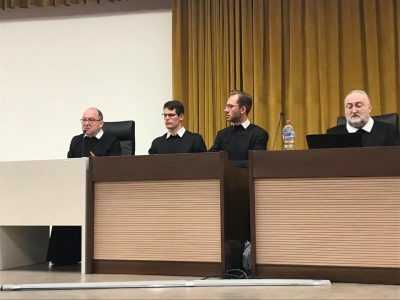 The Flammae Cordis Sisters are a new form of life within the Church: Members of the Secular Oratory in Rome, who have become consecrated women. The Flammae Cordis are inspired by the burning heart of St. Philip to live in imitation of St Philip's Oratorian community life, made up of prayer, community life, work and oratory. They work in the world - as doctors, teachers, civil engineers, etc - but wear a habit as a visible witness to the Gospel, seeking to be like little flames that flow from the Heart of the Bridegroom to reach others, through friendship and 'Heart speaking to heart".